The skeleton provides the main structural support of the body. The entire skeleton is remodeled and replaced with new bone every 7 years before the age of 40. Once we reach beyond 45 years of age, it’s highly likely that we will experience some sort of bone pain. Bone and joint pain can be caused by various disorders of bones, joints, muscles, tendons, ligaments, etc. Knowing the cause of your bone pain is very important for treatment. Injury such as a fracture is a common source of bone pain, but conditions like bone cancer, arthritis, and even viral illnesses can have a severe effect on bones and joints. Before you can treat the pain, you first have to understand the possible causes of your pain and how to differentiate between each symptom. It’s not easy to do this. Bone pain is typically deep, dull, but may even be sharp pain in particular places. Bone pain results from injury (like a broken leg), but other causes can be infection, endocrine disorders such as diabetes or hypothyroidism, sickle cell disease, and cancer. To get up to date information about bone pain and its causes and treatments, listen to “Pain and the Injured Skeleton Part I” here. Arthritis causes joint inflammation and pain. In fact, osteoarthritis is one of the most common disabling diseases in developed countries. It causes stiffness, fatigue, sleep disturbance, and reduced health-related quality of life. Along with osteoarthritis, there are other arthritic conditions such as inflammatory, septic (infectious), and rheumatoid arthritis. Arthritis can attack us acutely, like gout or it may remain chronic, like osteoarthritis or rheumatoid arthritis. To overcome the pain, you first need to know what triggers the discomfort. Does the pain get worse when you move or put weight on that part of your body? Do your joints get stiff from lack of movement or do they begin to hurt as you are moving? 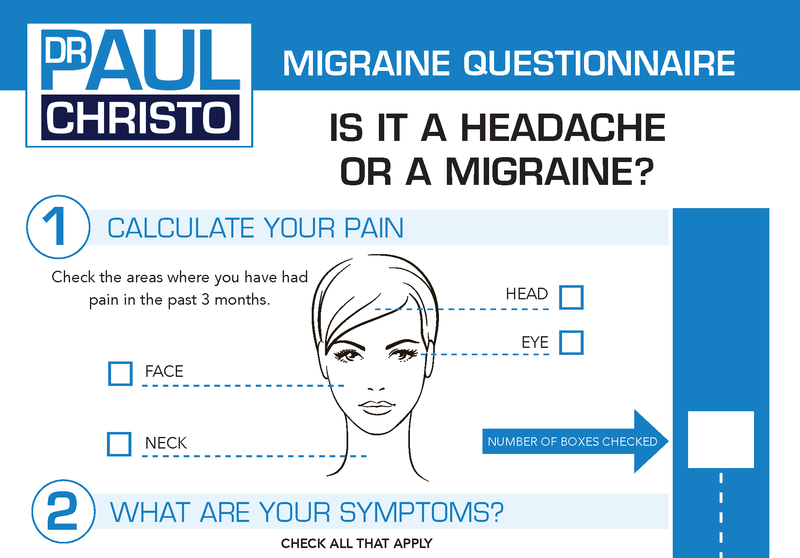 Is the pain acute or chronic (lasting longer than 3 months)? Is the spine or pelvis involved in the pain? Often when these questions are answered, your doctor can develop a diagnosis and determine the source of your bone pain. Blood tests, bone scans, x-rays, MRIs, CT scans, and other tests are all available to more accurately diagnose the condition and then move on to treatments. There are many treatments available to ease bone and joint pain. Overcoming pain is the next step after diagnosis. For osteoarthritis, your doctor may start you off with basic anti-inflammatories (ibuprofen, celecoxib) and a cold or hot compress. Topical medicines applied over the joints such as diclofenac are effective too. Duloxetine is an oral medicine approved for musculoskeletal pain and can be used in addition to anti-inflammatory medicines or instead of them. If the knee joint is affected, steroids or hyaluronic acid can have a moderate effect. Steroids can also be injected into the hip joint or shoulder joint. Studies show that acupuncture and Tai Chi can reduce pain and improve function for those with knee osteoarthritis, and other studies demonstrate that acupuncture is effective for shoulder arthritis and rheumatoid arthritis. Opioids should be used sparingly. There are specific medicines for cancer pain of the bone called bisphosphonates, and steroids, radiation and chemotherapy can all provide benefits. For rheumatoid arthritis, the disease modifying agents have revolutionized treatment because they inhibit disease progression. These are called TNF inhibitors (rituximab, for instance). Along with diet modifications, anti-inflammatory medications, steroid joint injections, colchicine, and allopurinol can help reduce the intense pain from gout. Relief from pain can be found. Trial and error is the best option for most. To learn more about Rheumatoid Arthritis, visit my radio show episode featuring rheumatologist Dr. Vibeke Strand here. 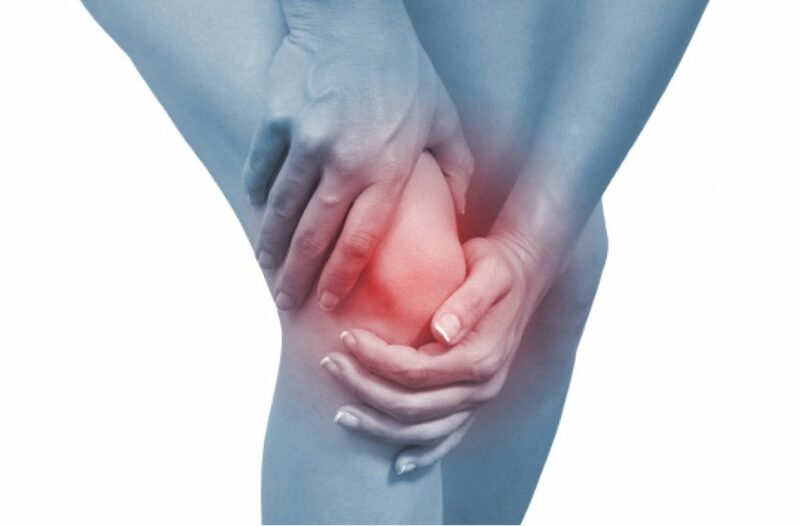 For more on osteoarthritis, you can listen to the radio show here. Posted in Arthritis, Blog, Joint Pain, Uncategorized.